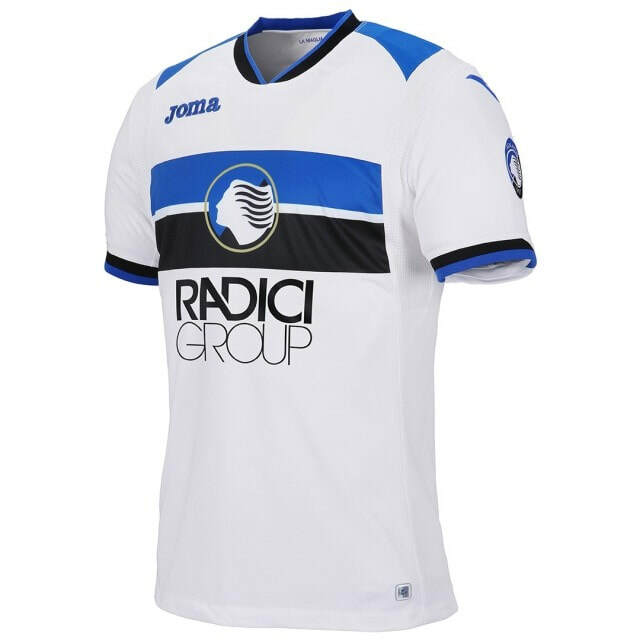 The league that I personally believe is most similar to the Premier League. 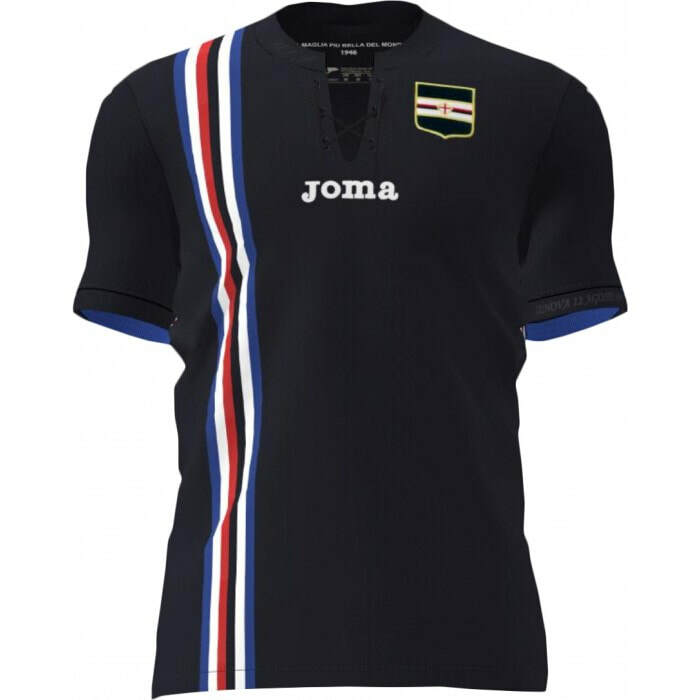 A good number of top quality and historically significant clubs. 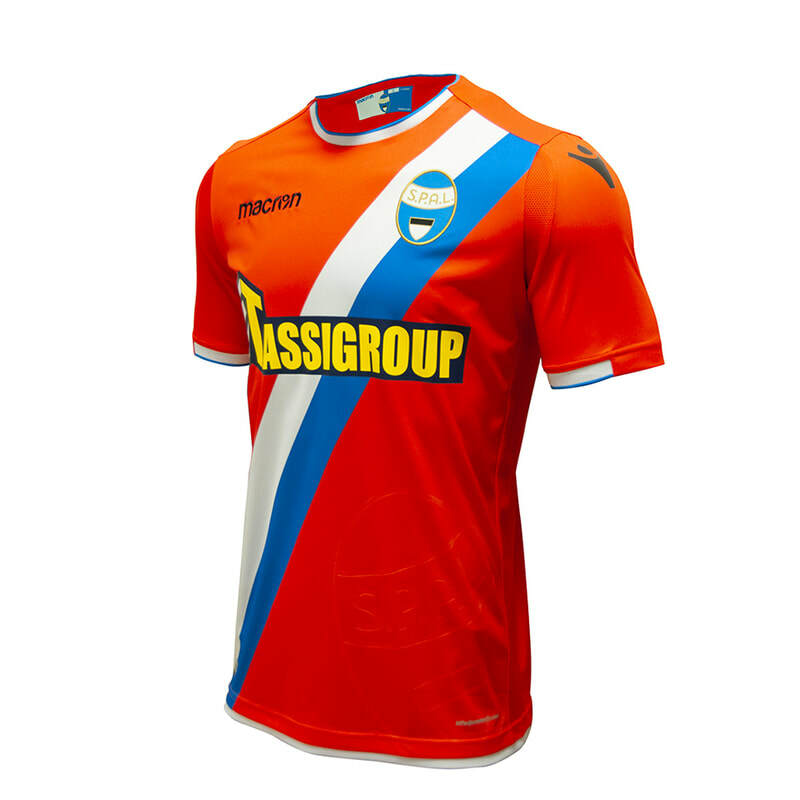 Some of the most valuable and iconic football shirts herald from teams from Italy. 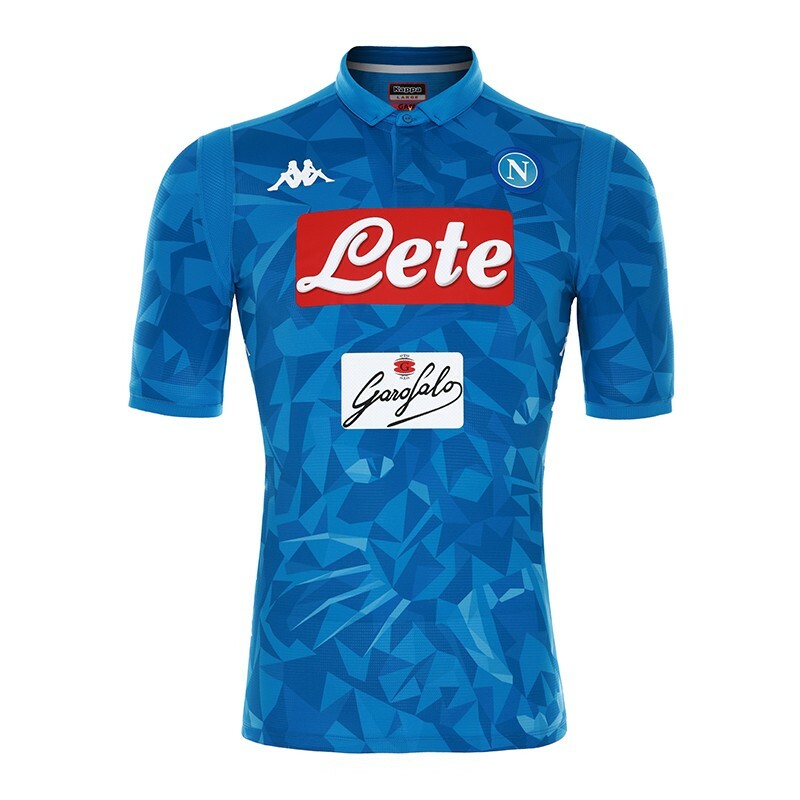 They really know how to design shirt. 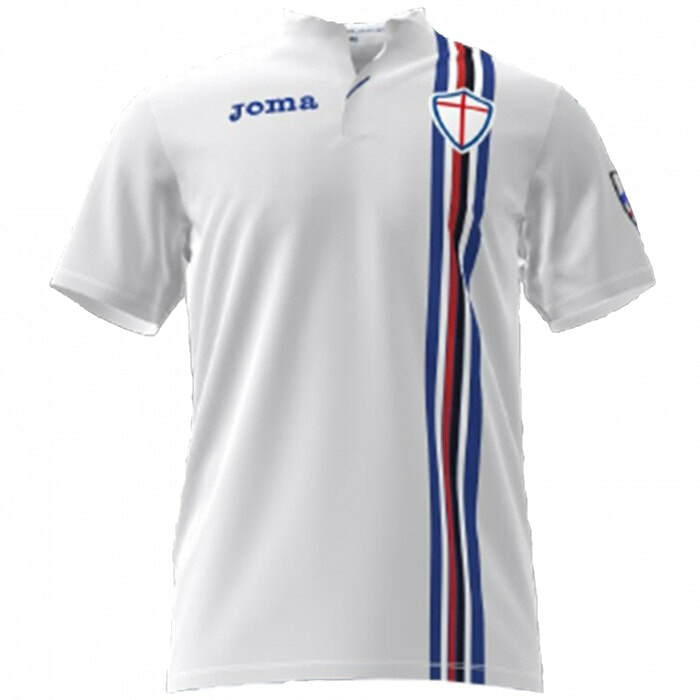 I think most would agree that the golden age has passed now but with the arrival of Ronaldo maybe we can finally see a Renaissance of Italian football on a European stage. 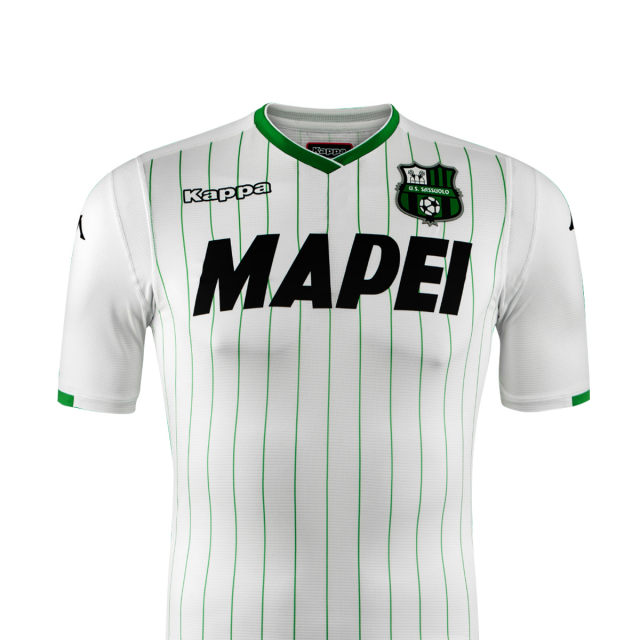 I need to up my game when it comes to collecting Serie A shirts. 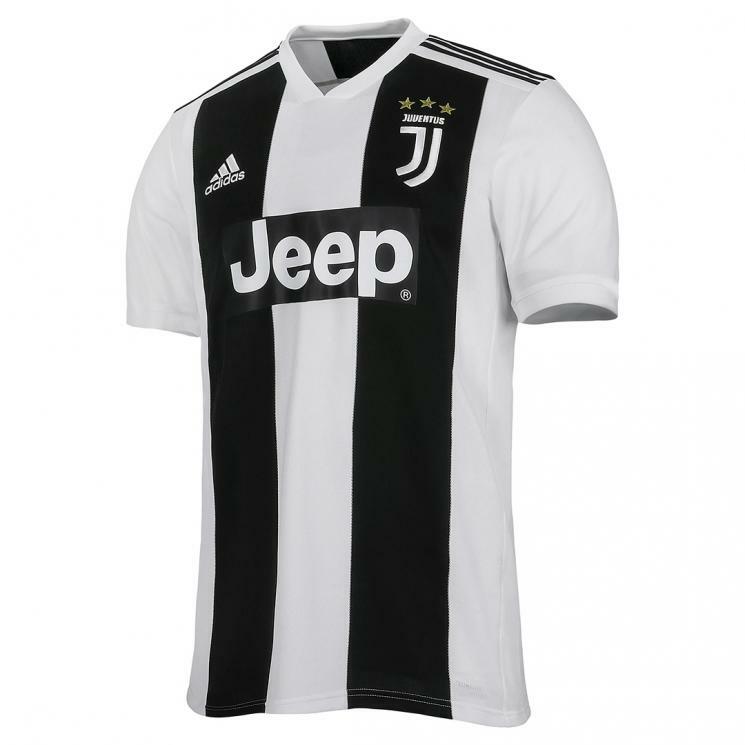 I think I have finally found a Juventus shirt that I can add to my collection. 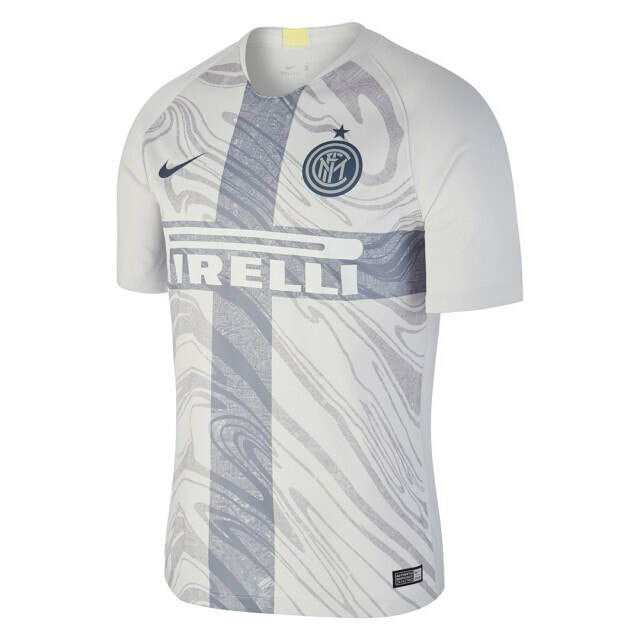 The recycled third shirt is a really interesting concept. 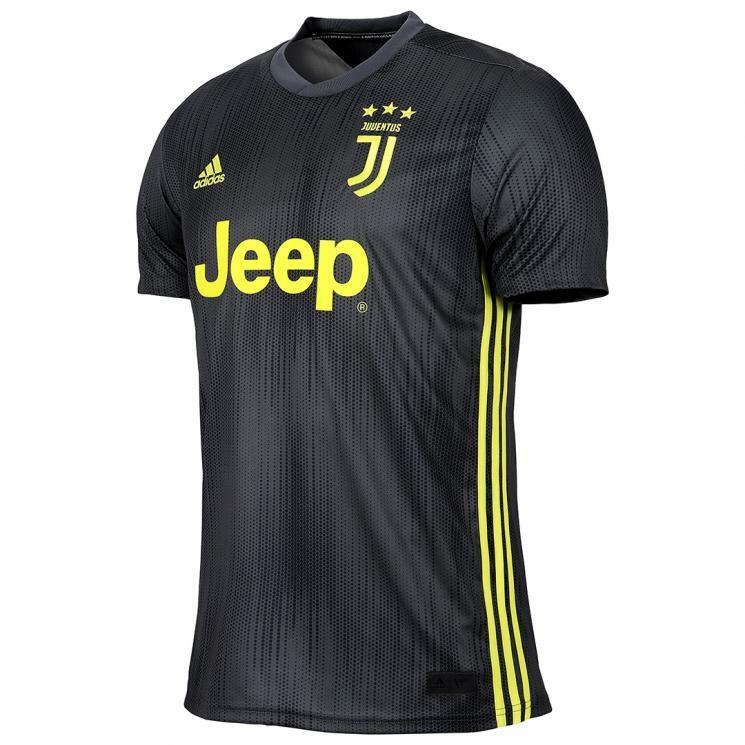 Also I think I might be the only person in the world who will be buying a Juventus shirt and not having personalised with Ronaldo on the back! 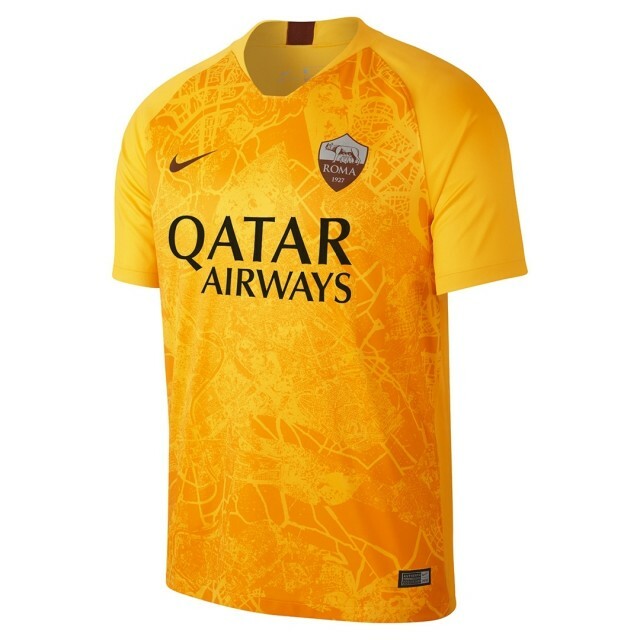 If they win the champions league this season I can see all of their shirts becoming instant iconic mementos. 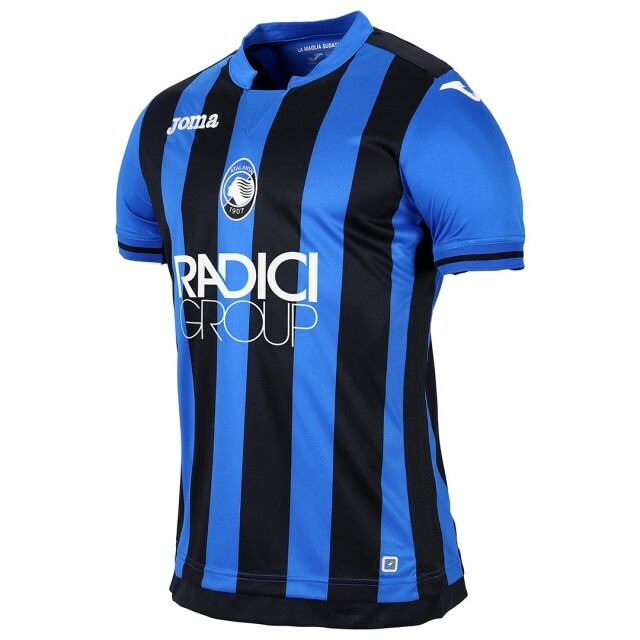 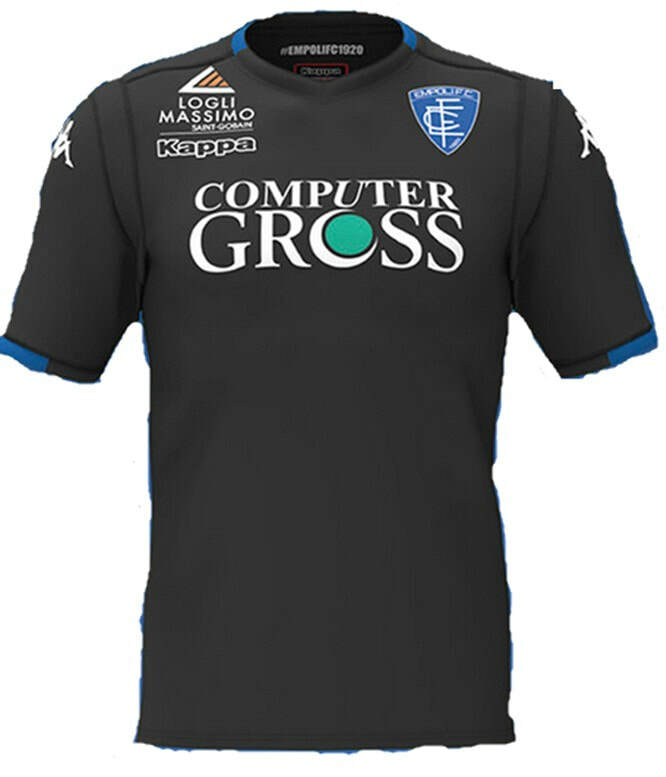 See below for the Home, Away and Third shirts that Atalanta will be wearing during the 2018/2019 season. 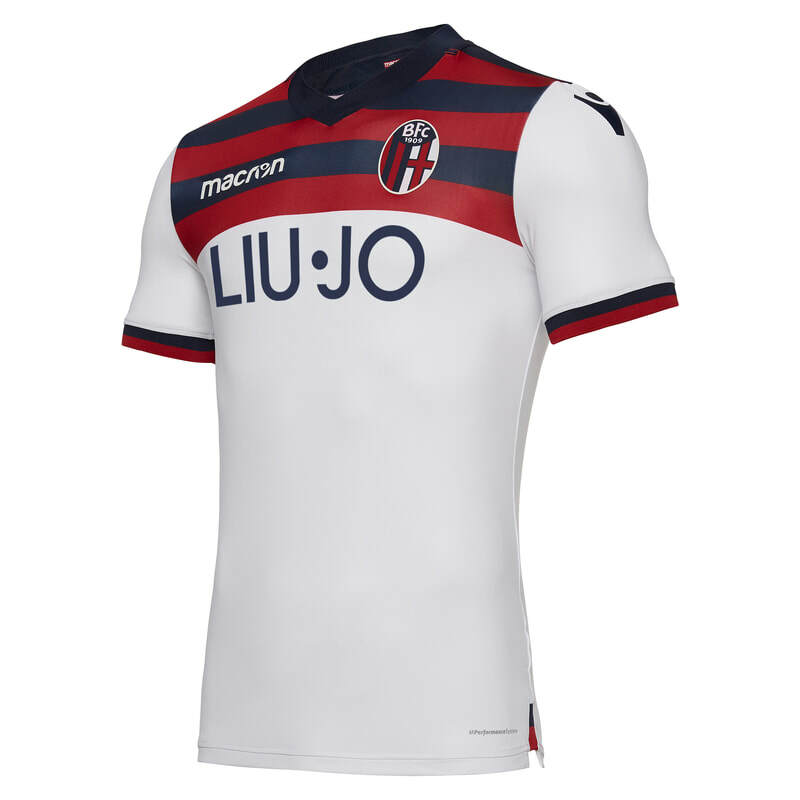 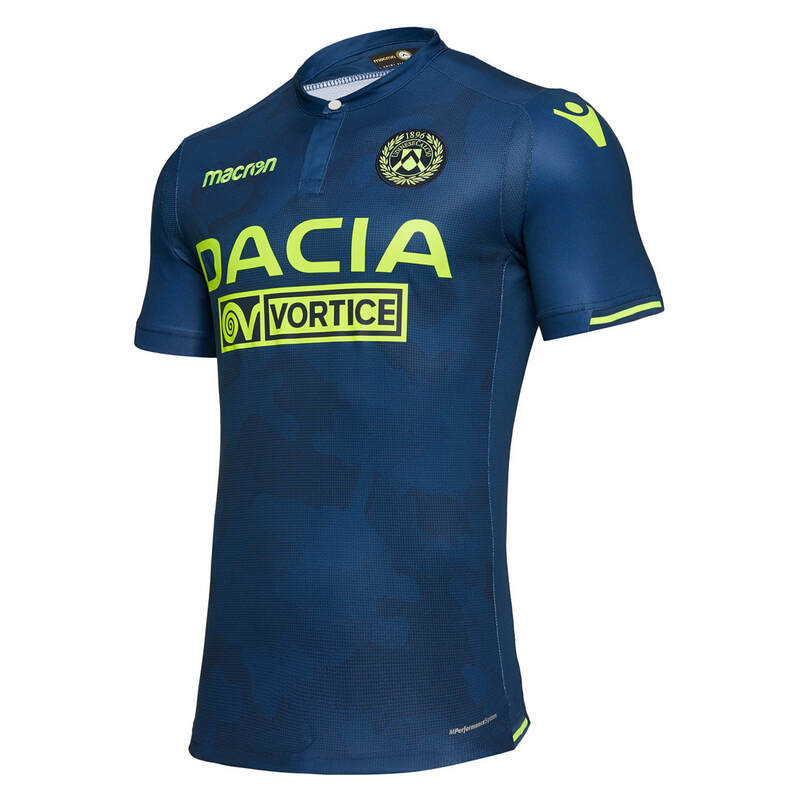 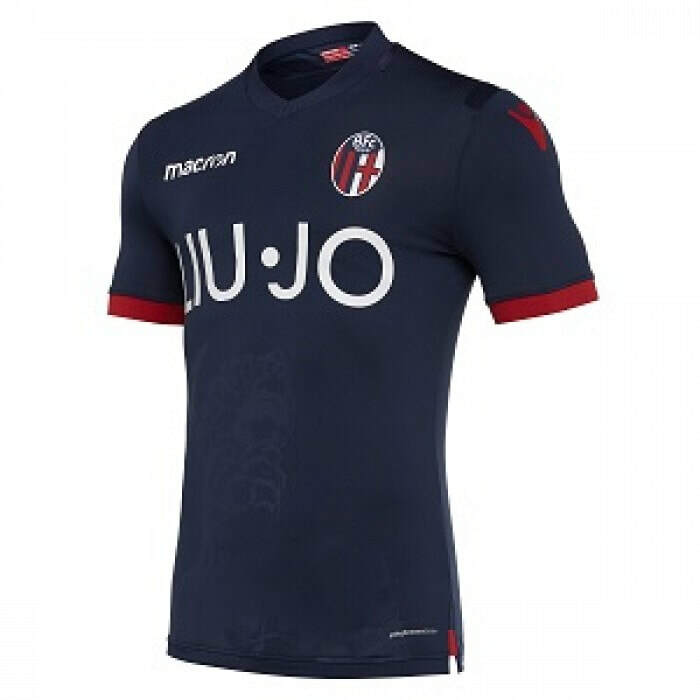 See below for the Home, Away and Third shirts that Bologna will be wearing during the 2018/2019 season. 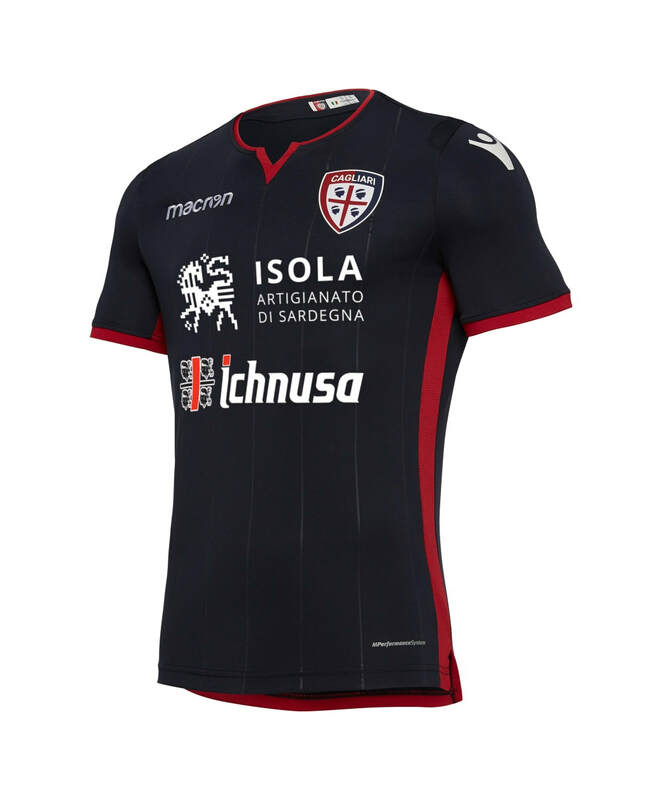 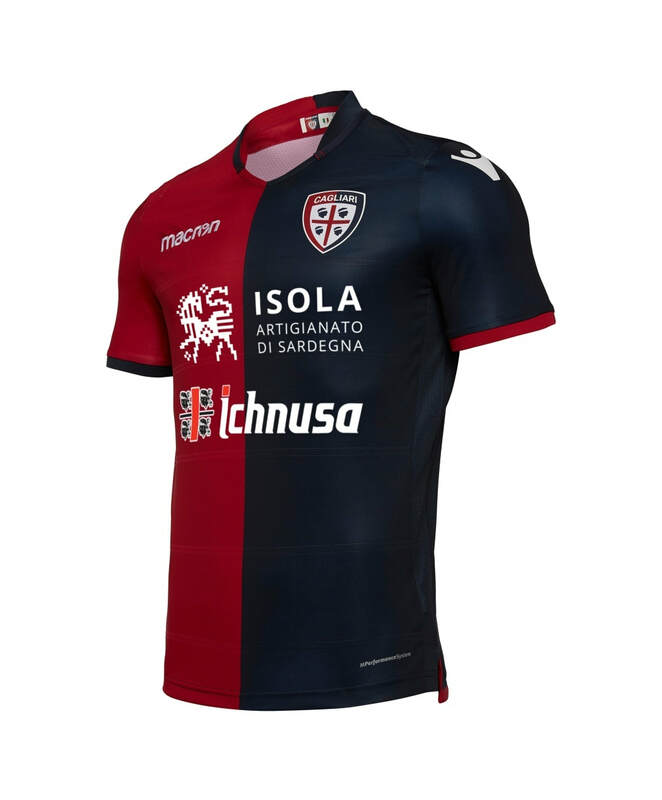 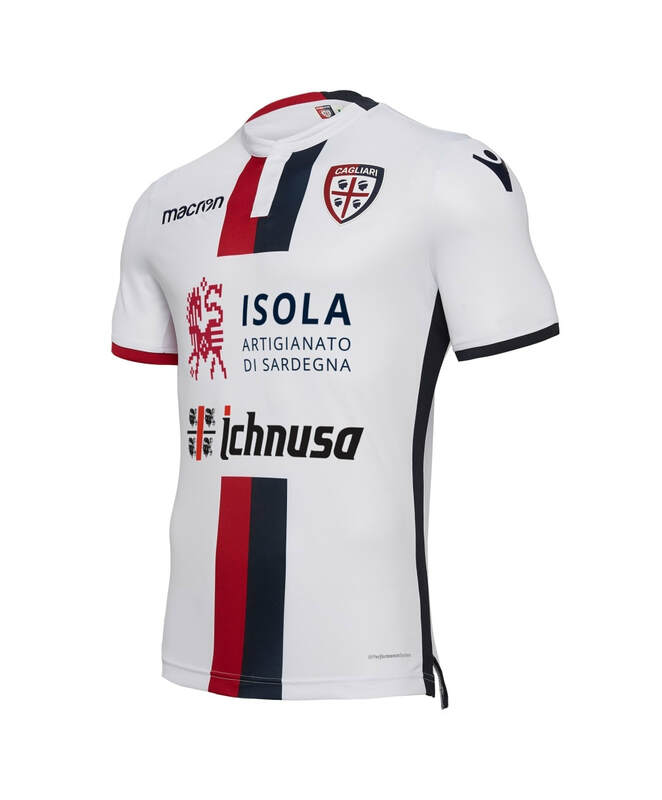 See below for the Home, Away and Third shirts that Cagliari will be wearing during the 2018/2019 season. 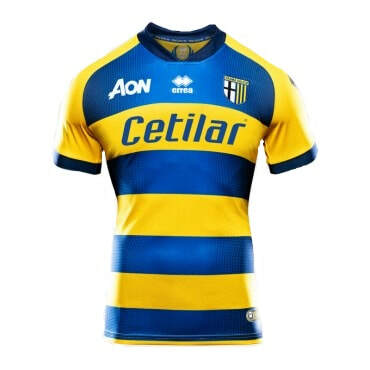 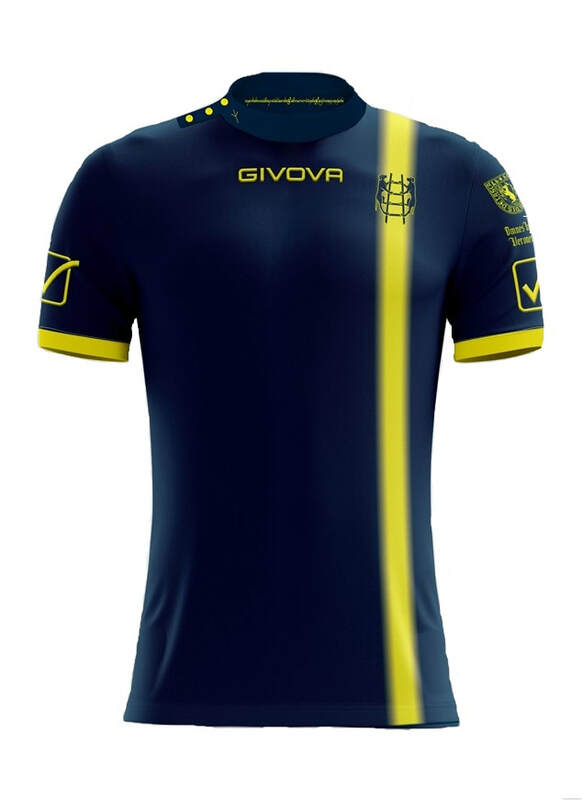 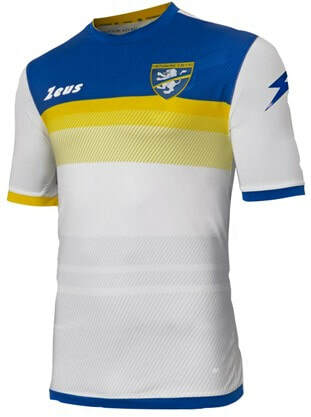 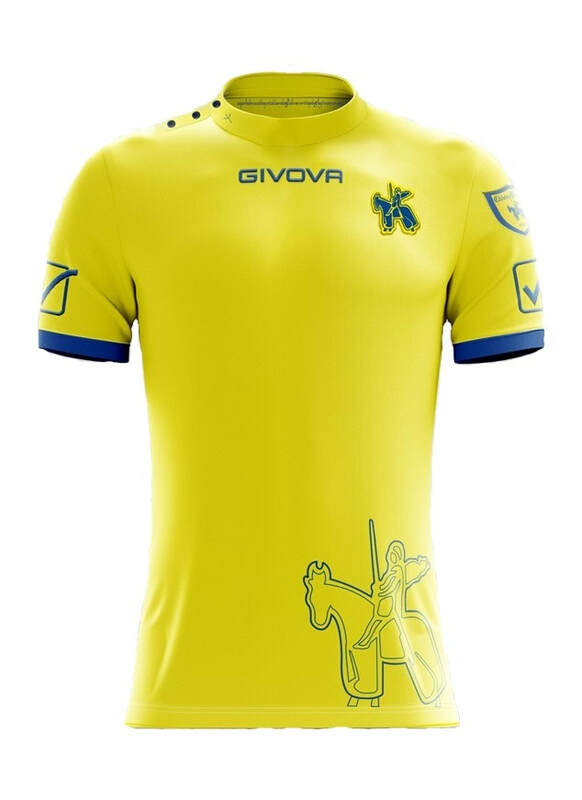 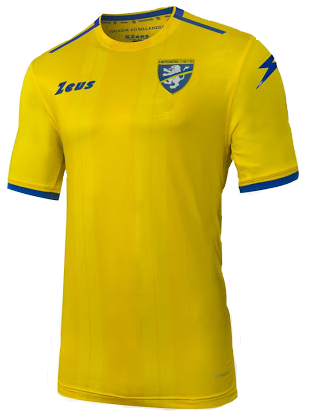 See below for the Home, Away and Third shirts that Chievo will be wearing during the 2018/2019 season. 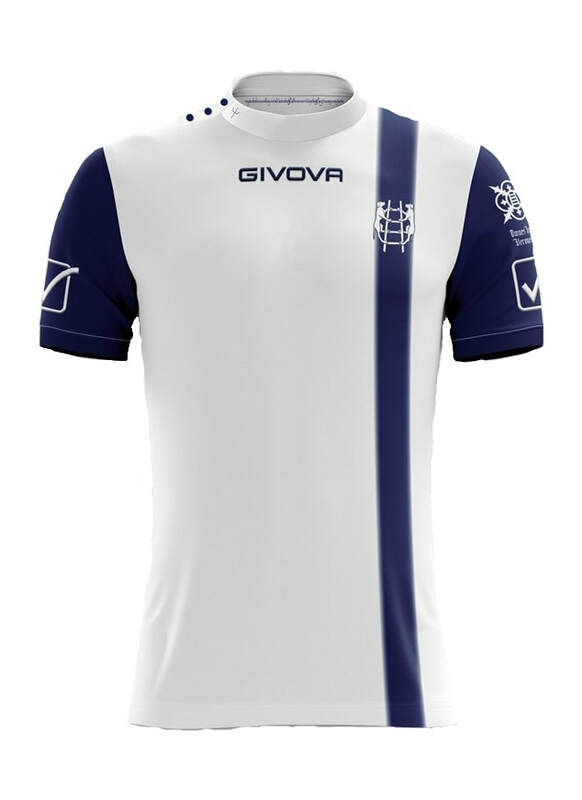 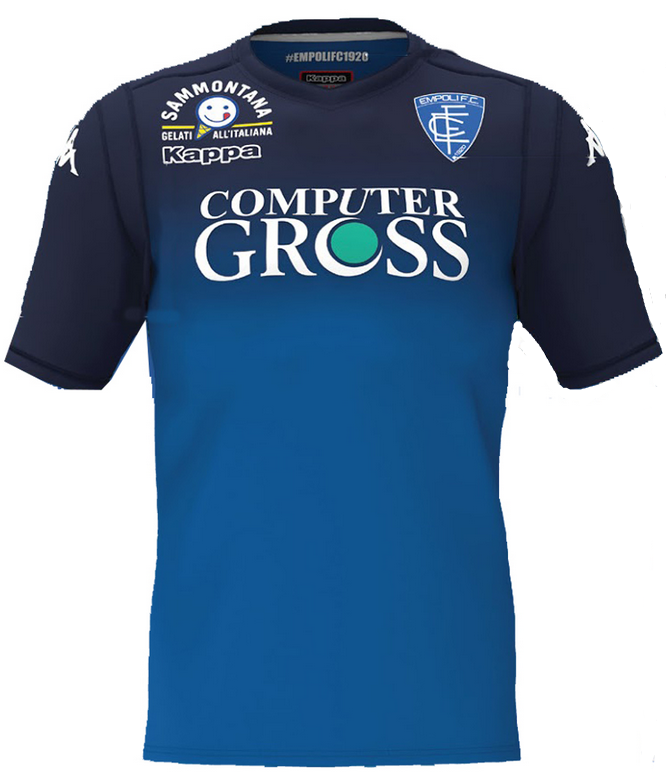 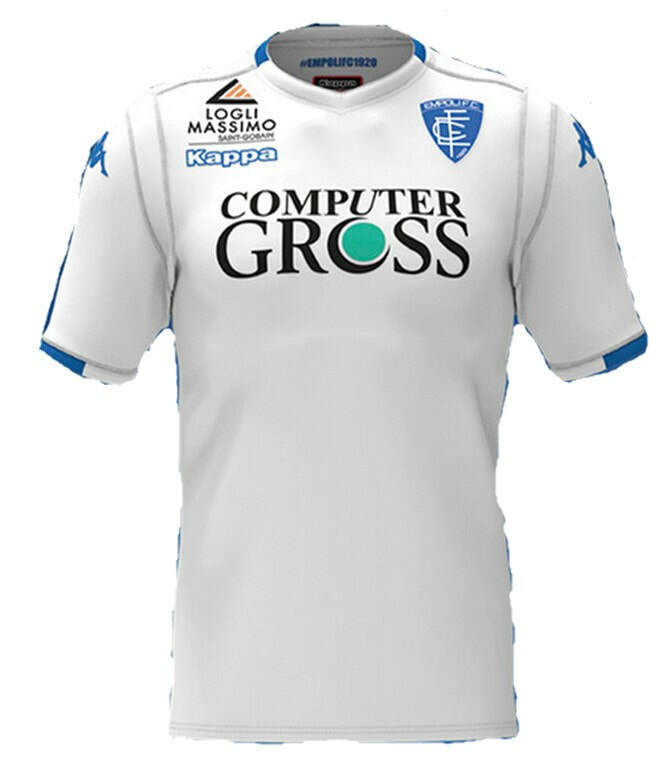 See below for the Home, Away and Third shirts that Empoli will be wearing during the 2018/2019 season. 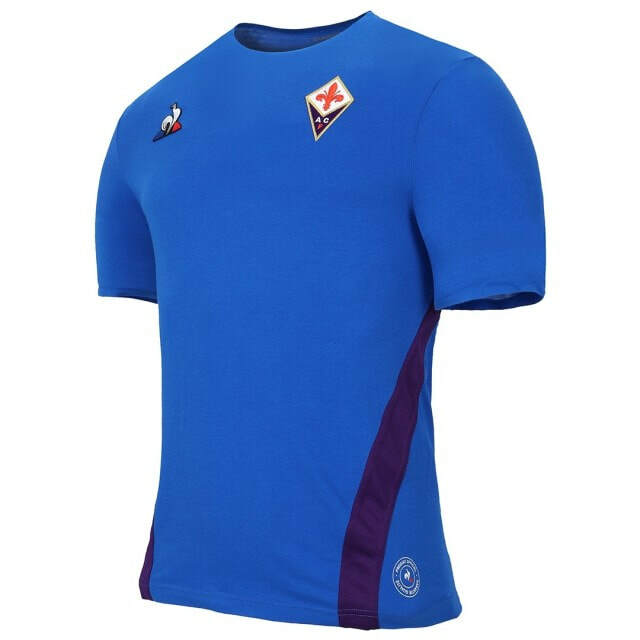 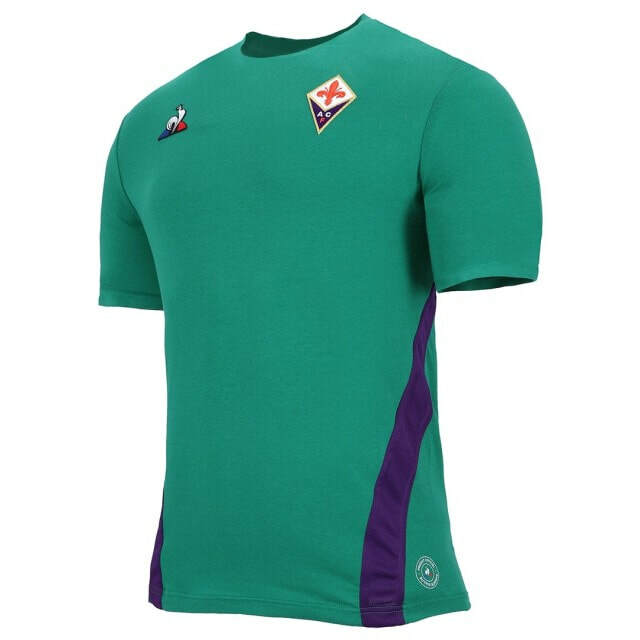 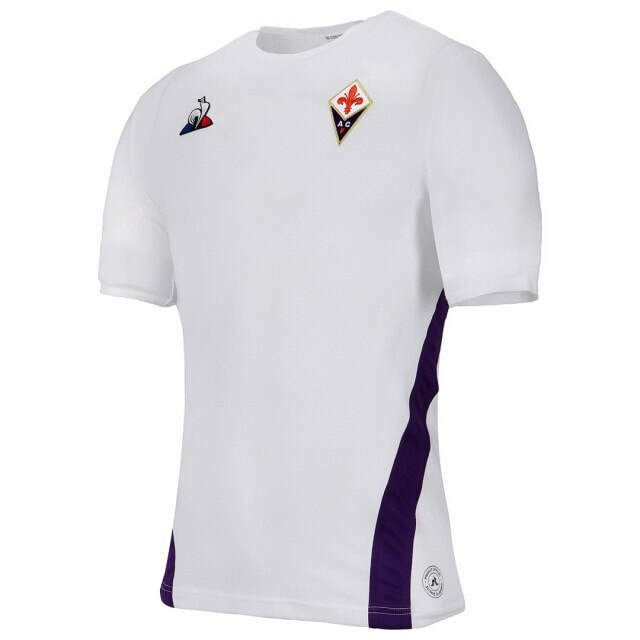 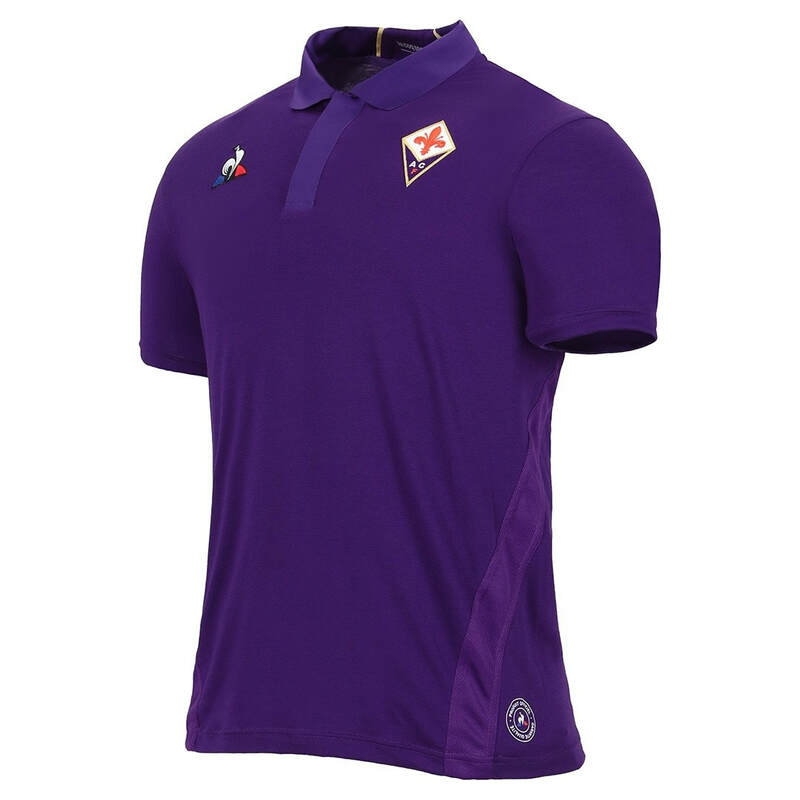 See below for the Home, Away, Third, Fourth and Fifth shirts that Fiorentina will be wearing during the 2018/2019 season. 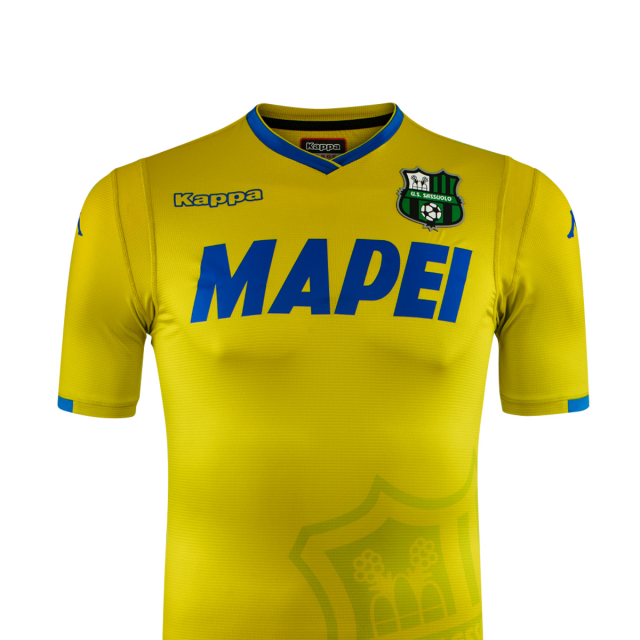 See below for the Home, Away and Third shirts that Frosinone will be wearing during the 2018/2019 season. 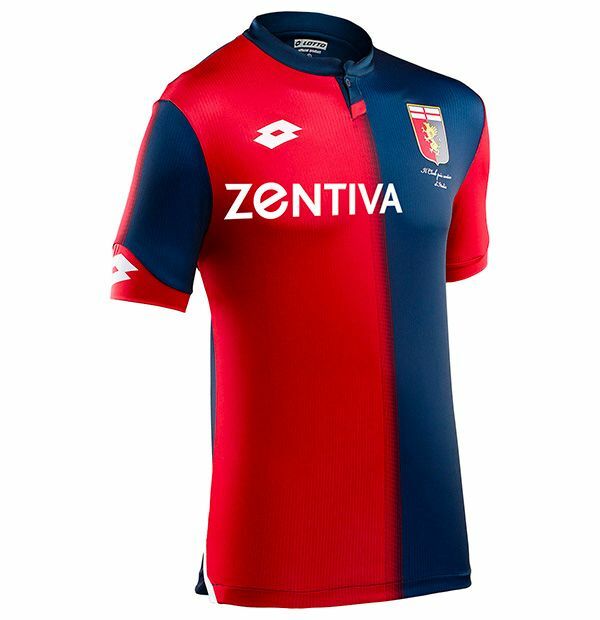 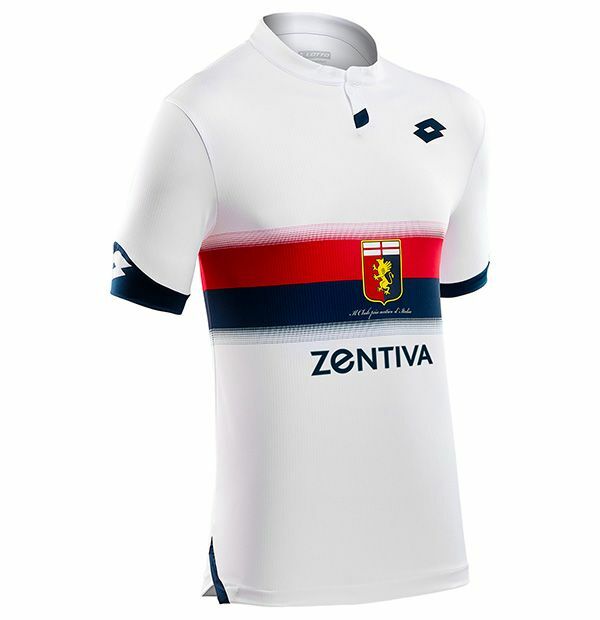 See below for the Home, Away and Third shirts that Genoa will be wearing during the 2018/2019 season. 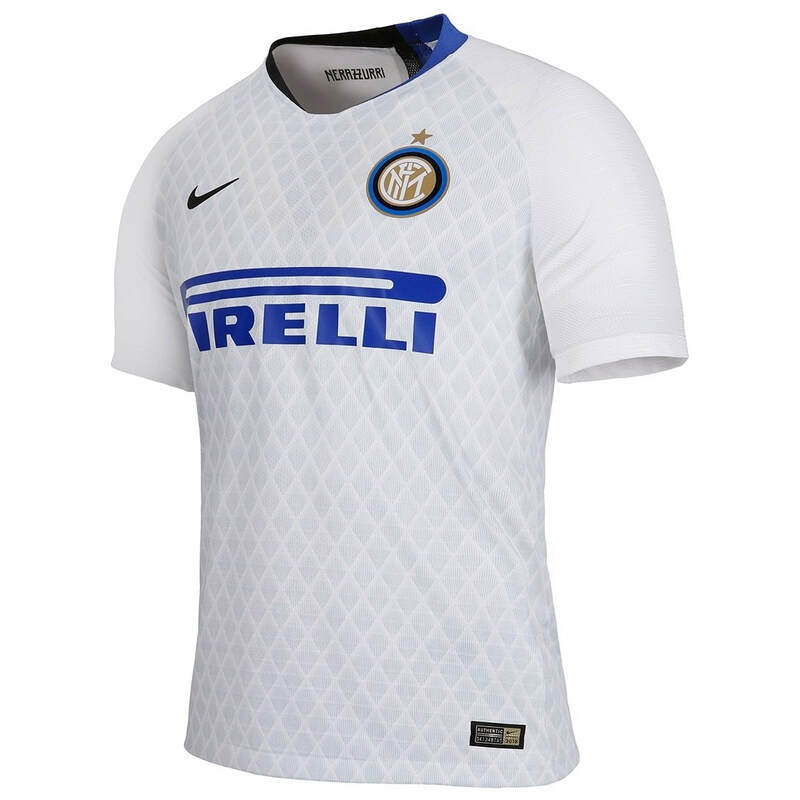 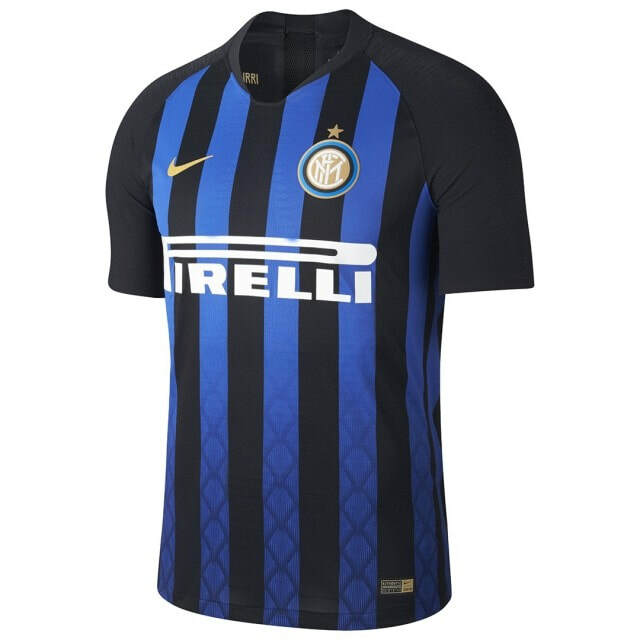 See below for the Home, Away and Third shirts that Internazionale will be wearing during the 2018/2019 season. 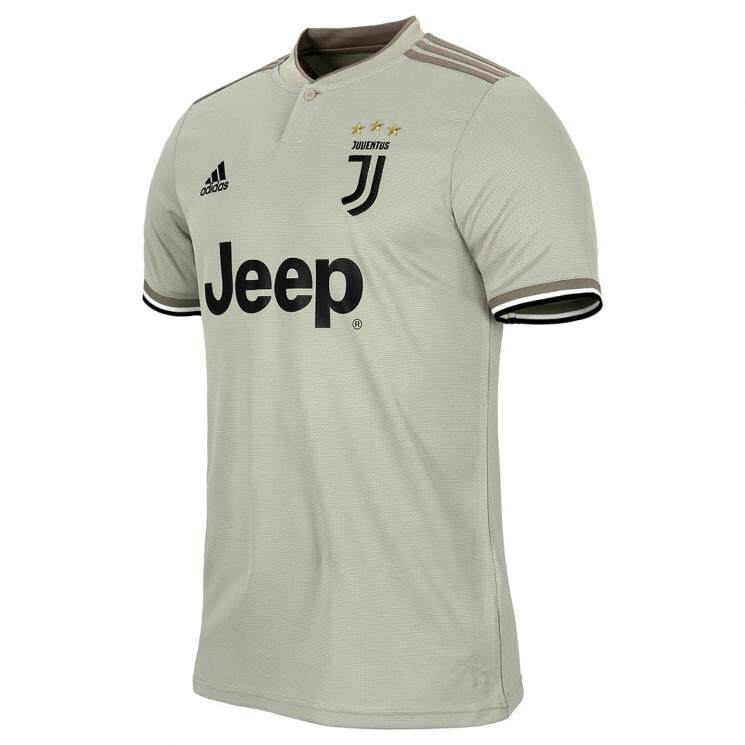 See below for the Home, Away and Third shirts that Juventus will be wearing during the 2018/2019 season. 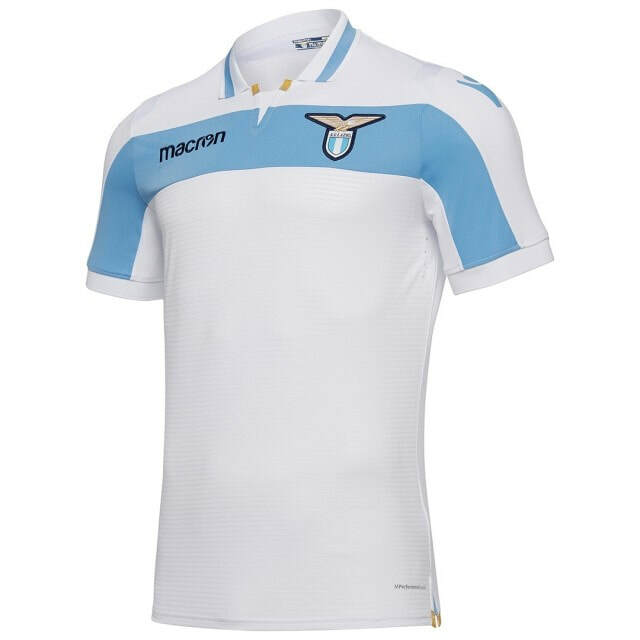 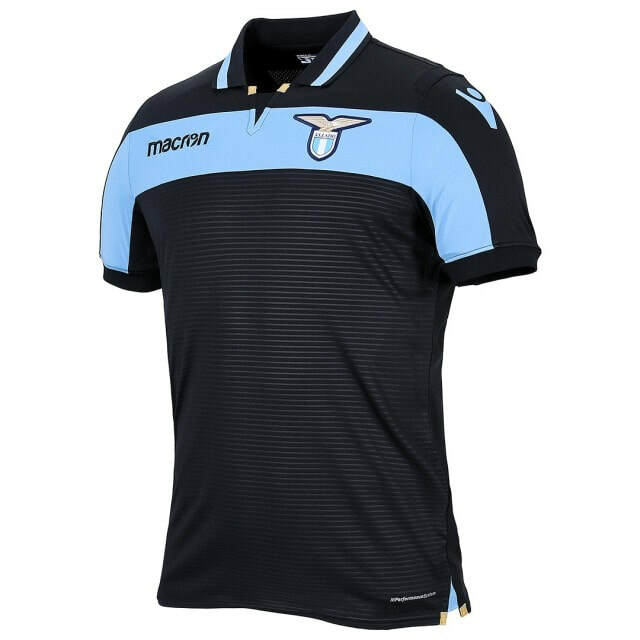 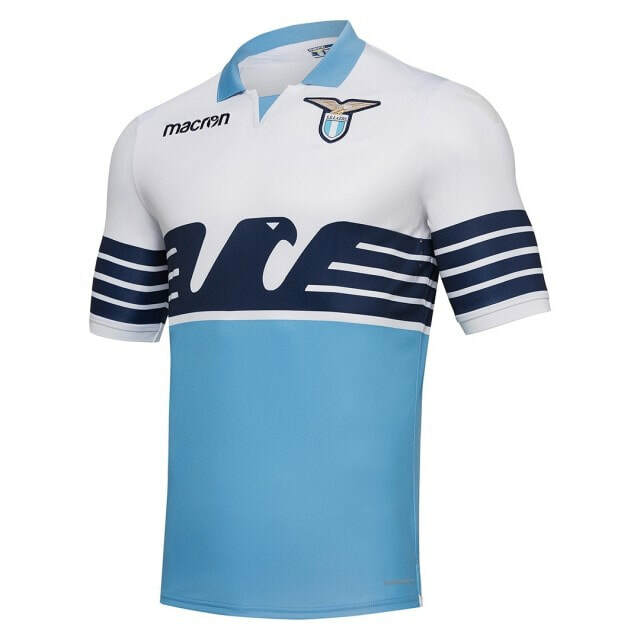 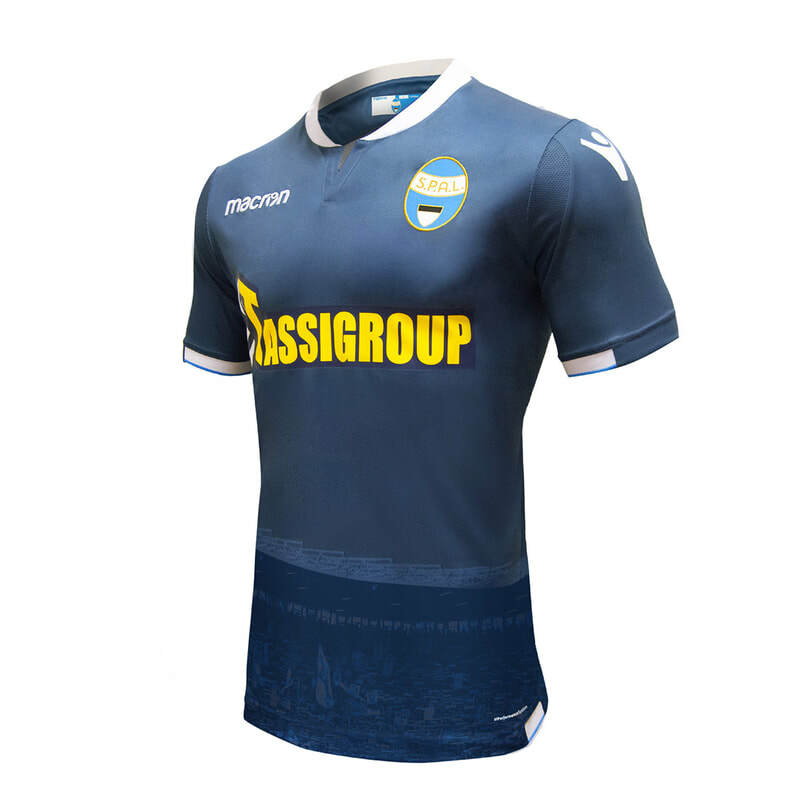 See below for the Home, Away and Third shirts that Lazio will be wearing during the 2018/2019 season. 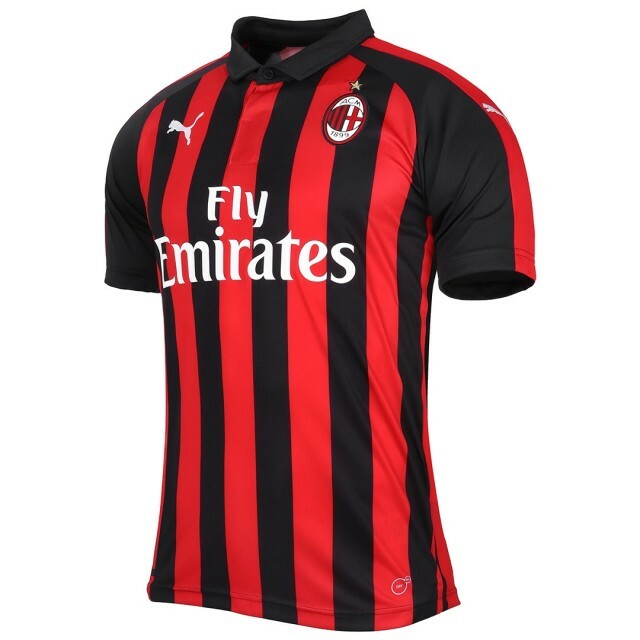 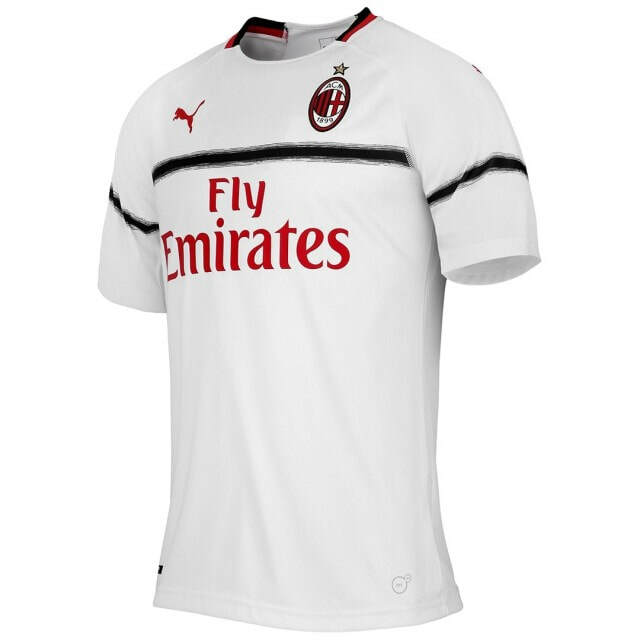 See below for the Home, Away and Third shirts that Milan will be wearing during the 2018/2019 season. 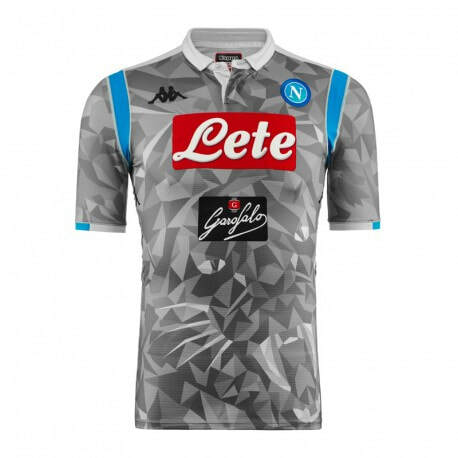 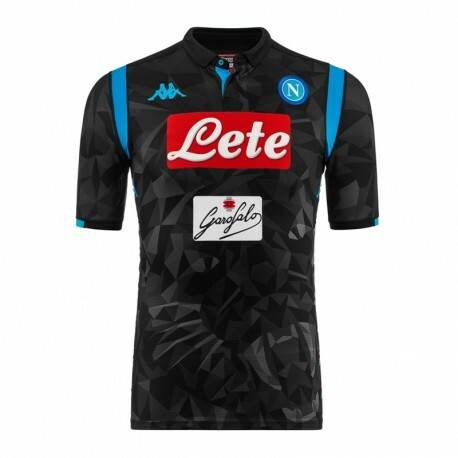 See below for the Home, Away and Third shirts that Napoli will be wearing during the 2018/2019 season. 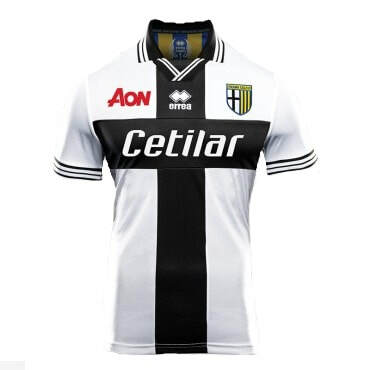 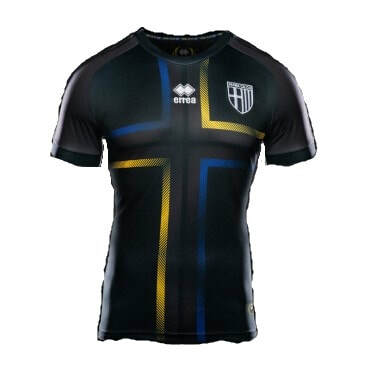 See below for the Home, Away and Third shirts that Parma will be wearing during the 2018/2019 season. 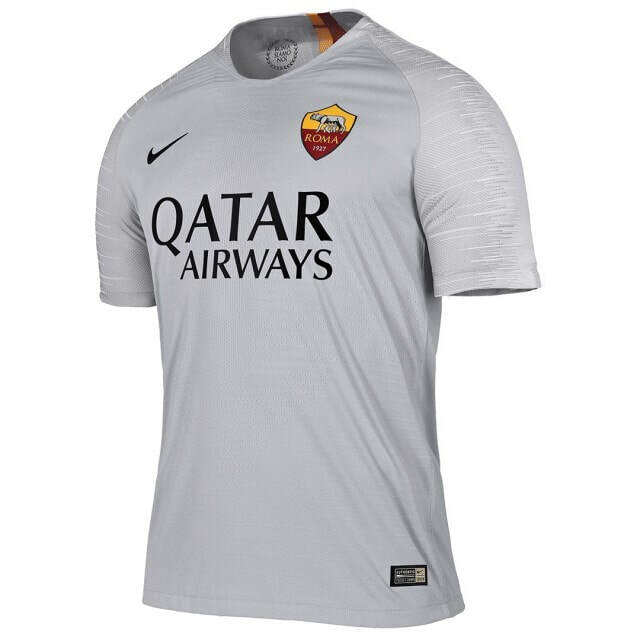 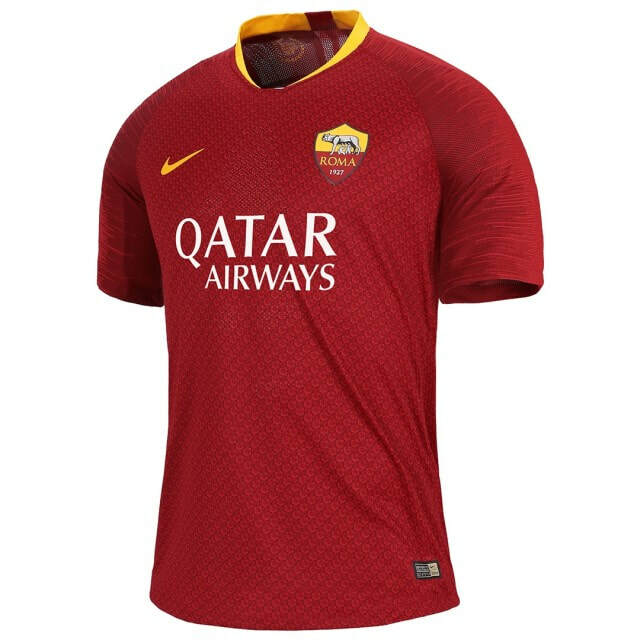 See below for the Home, Away and Third shirts that Roma will be wearing during the 2018/2019 season. 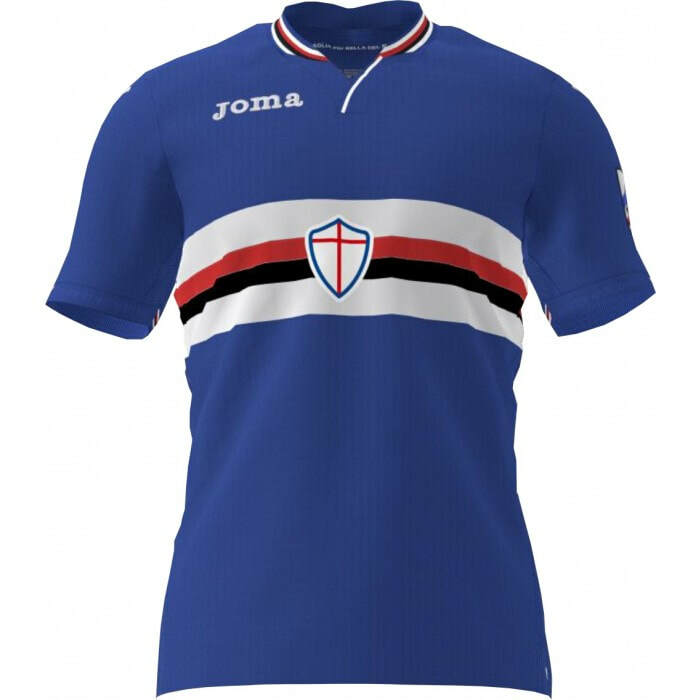 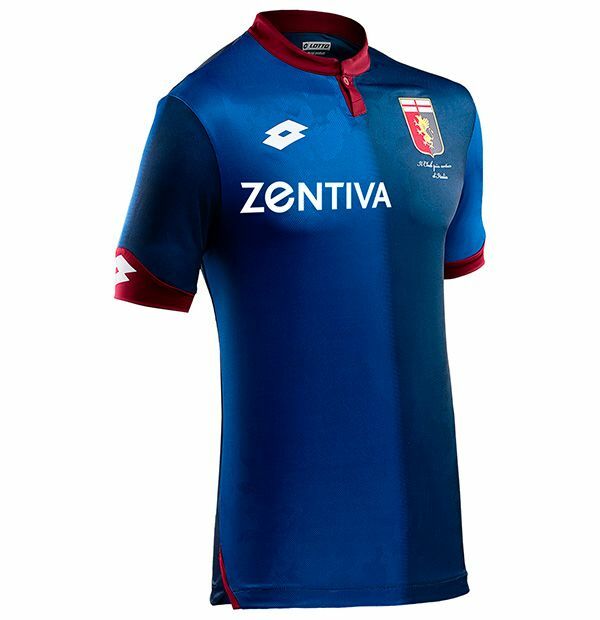 See below for the Home, Away and Third shirts that Sampdoria will be wearing during the 2018/2019 season. 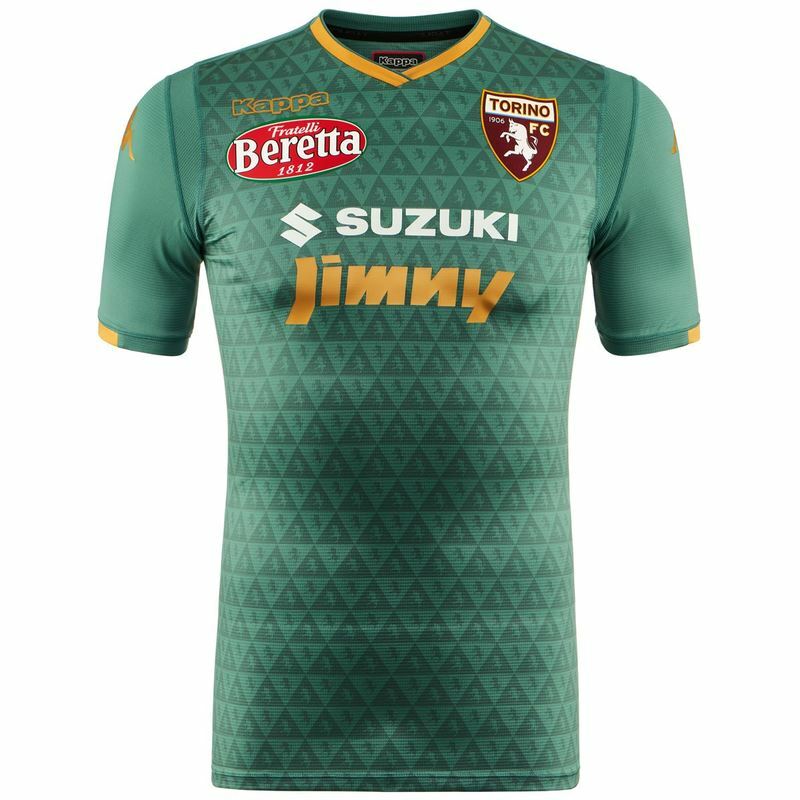 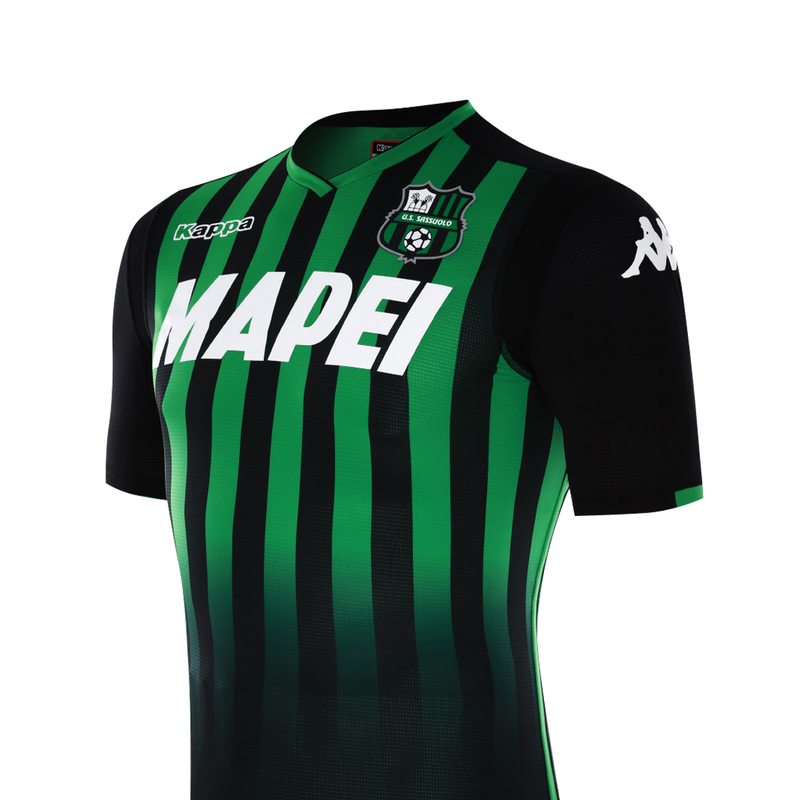 See below for the Home, Away and Third shirts that Sassuolo will be wearing during the 2018/2019 season. 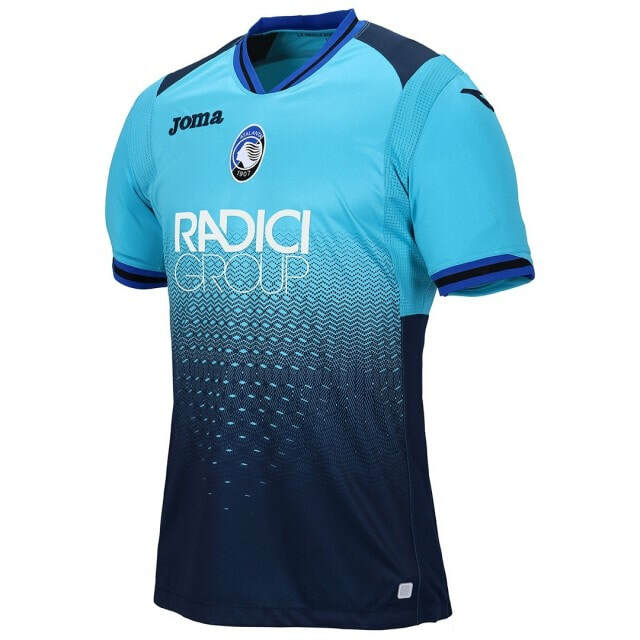 See below for the Home, Away and Third shirts that SPAL will be wearing during the 2018/2019 season. 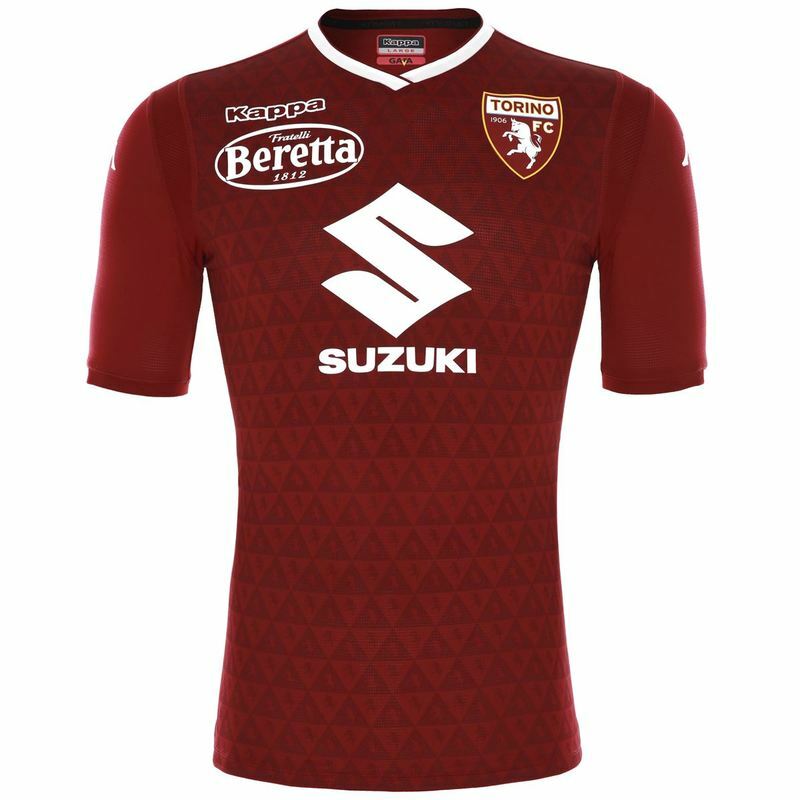 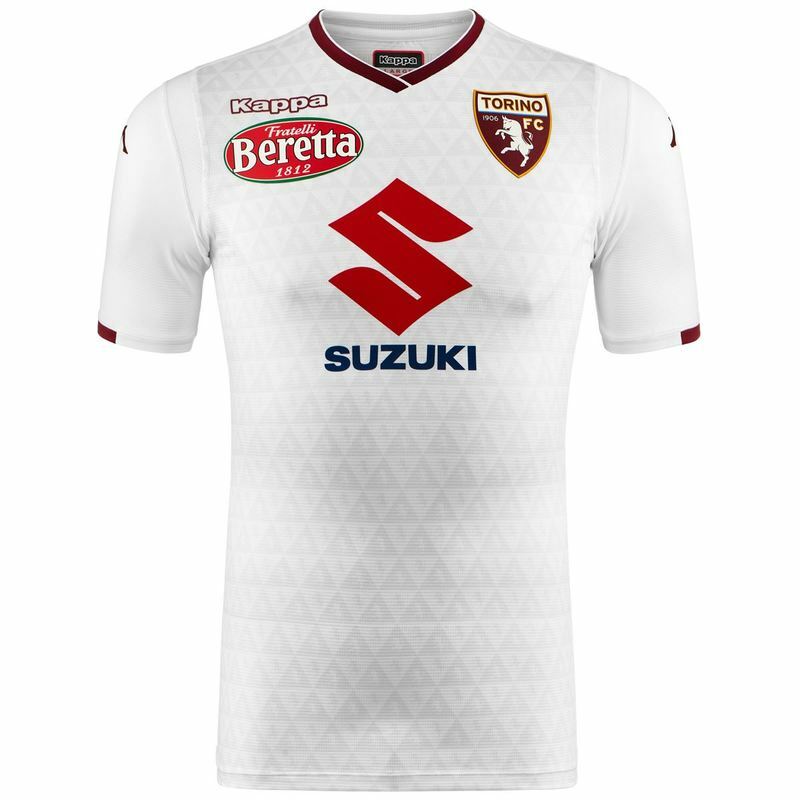 See below for the Home, Away and Third shirts that Torino will be wearing during the 2018/2019 season. 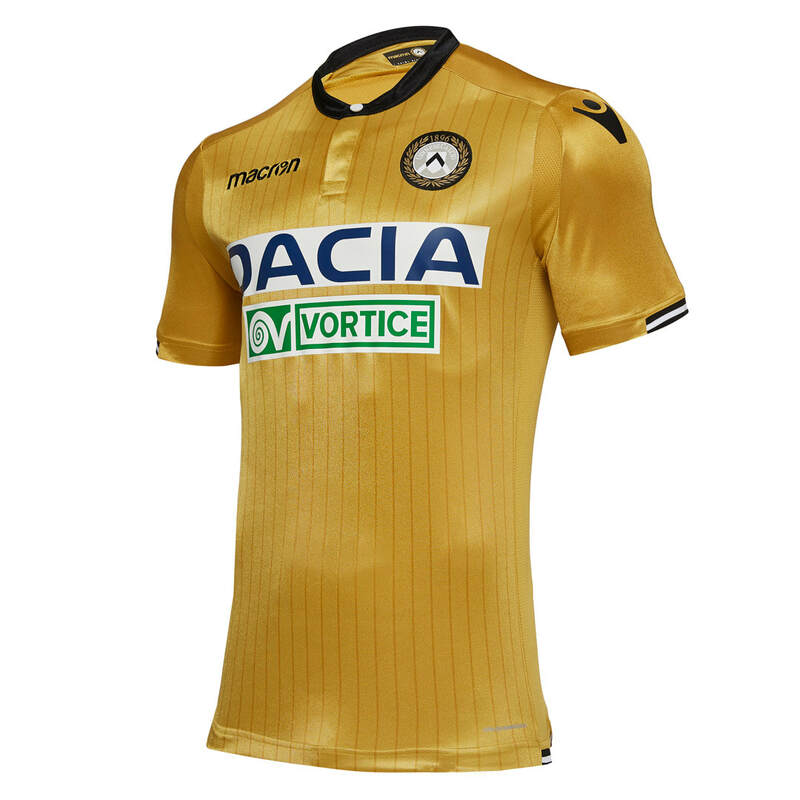 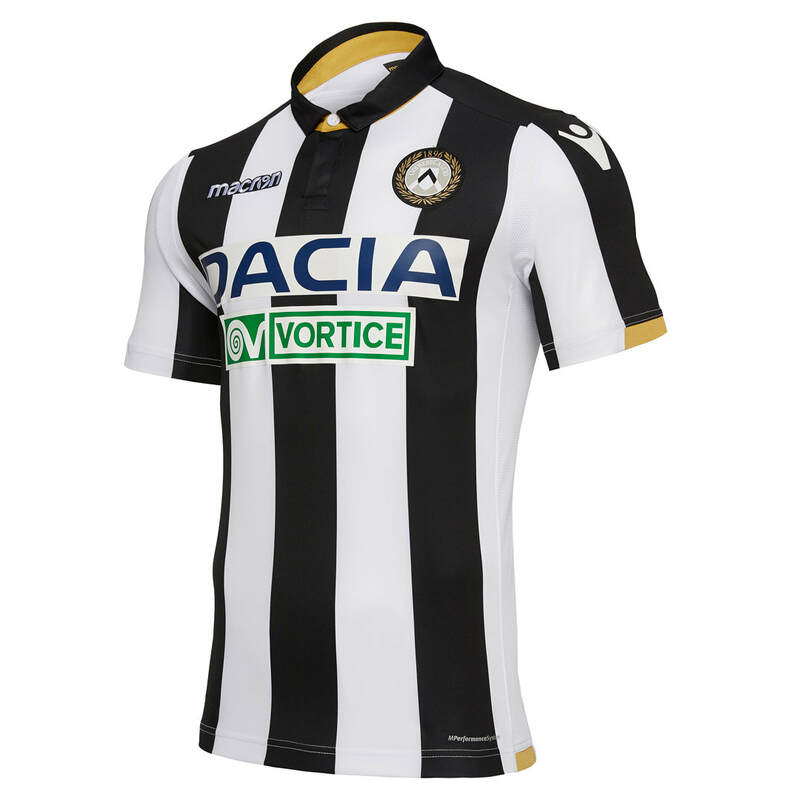 See below for the Home, Away and Third shirts that Udinese will be wearing during the 2018/2019 season. 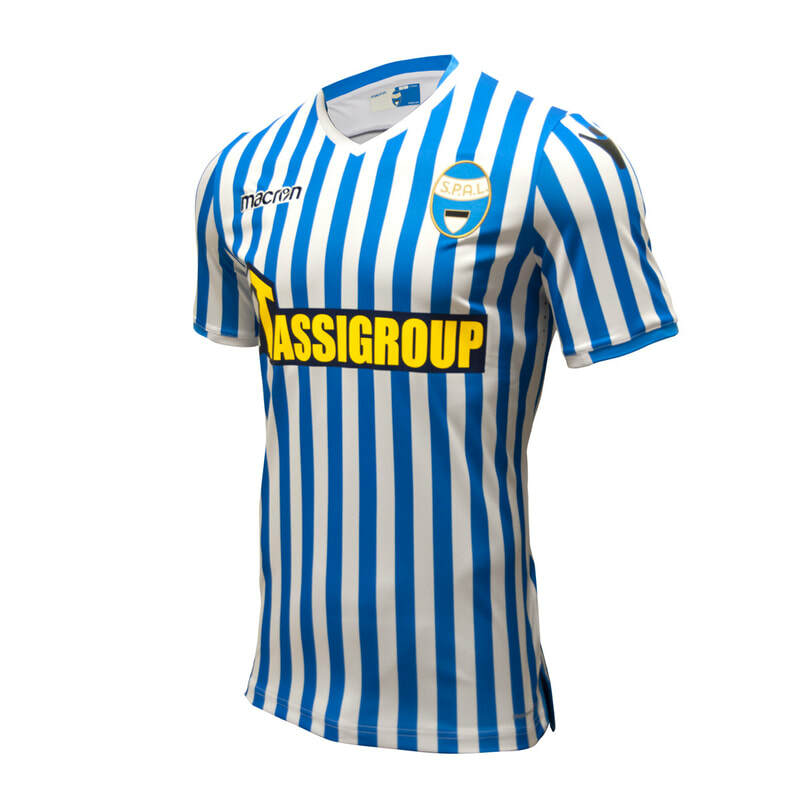 All images used here are the property of the relevant clubs. 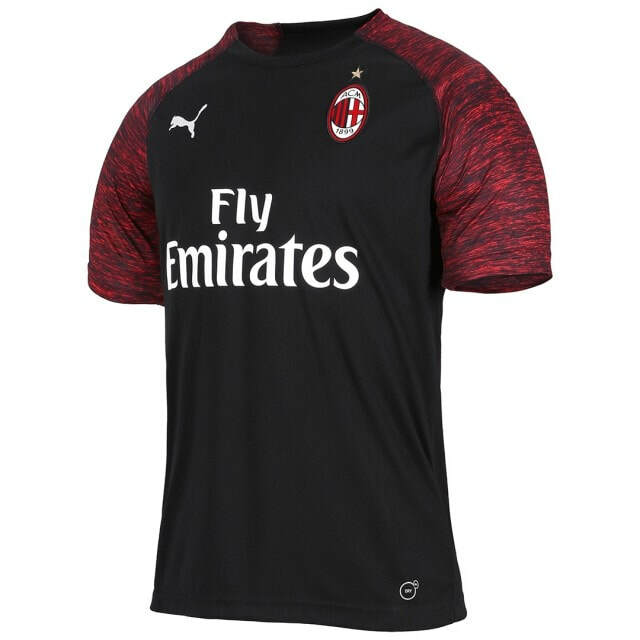 The intended use of these images is simply to document all of the shirts released this season and for fans of the game to view and research football shirts.